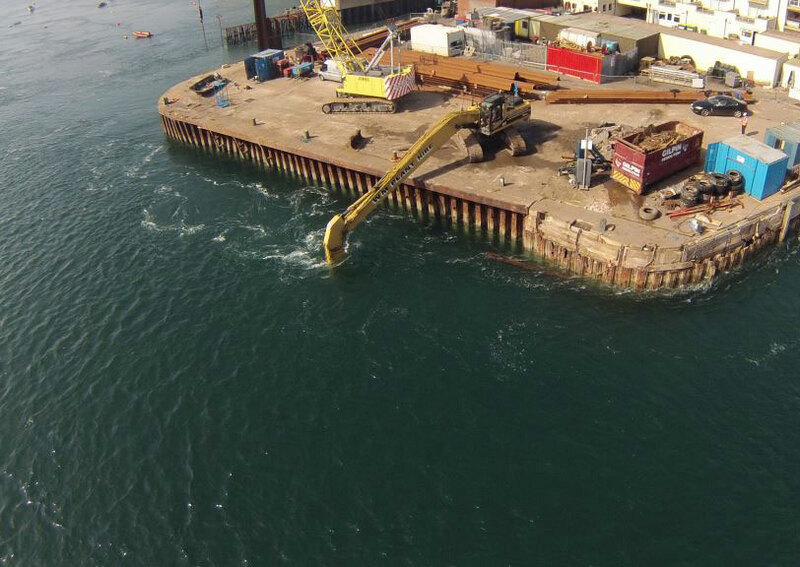 TMS were contracted by First Hydro at Dinorwig Power Station, to remove river bed material that has built up over the years into the purpose built 2km long diversion tunnel. 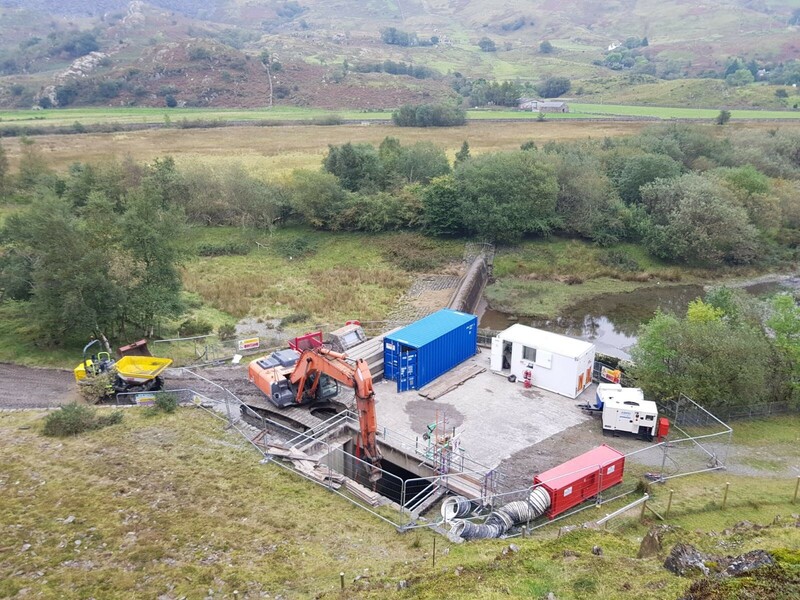 The tunnel was constructed to divert the Nant Peris River which keeps the reservoir levels at a minimum this enables the power station to generate electricity. 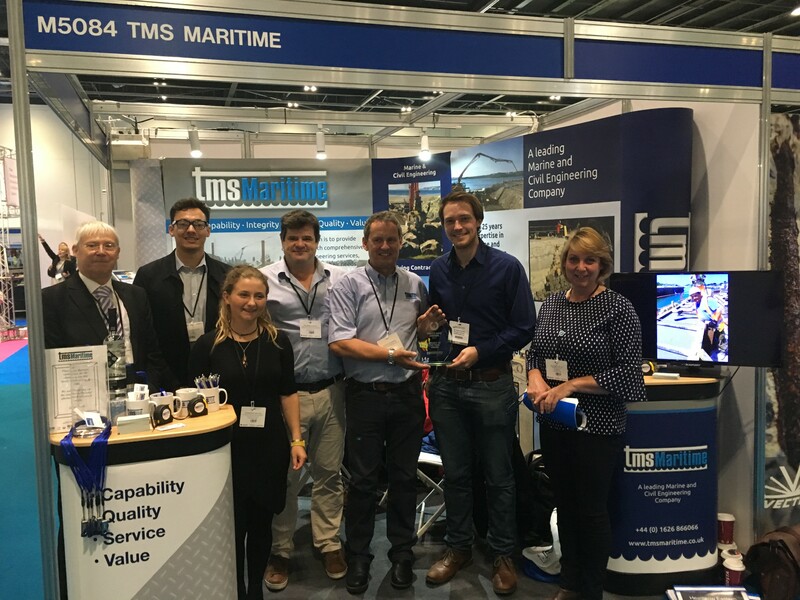 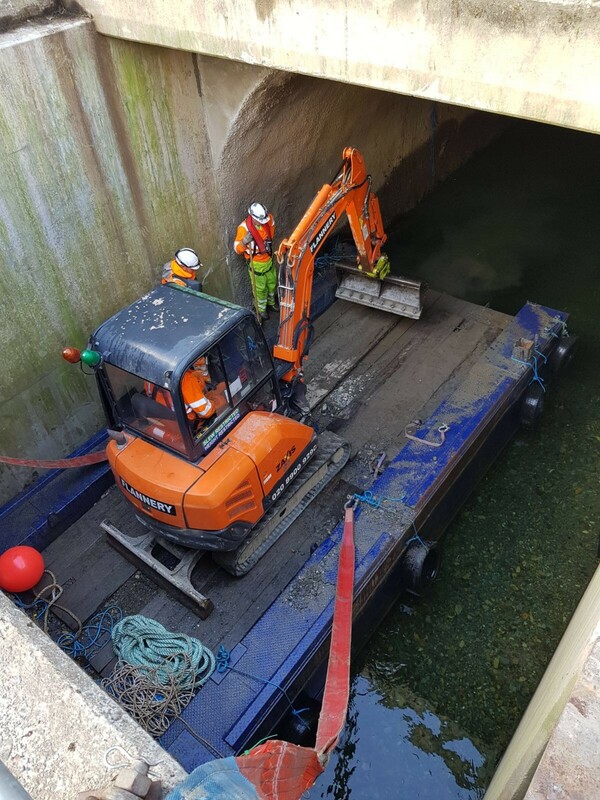 TMS brought in floating plant and machines with specialist confined space equipment to remove the gravel that has been entering the diversion tunnel in flood conditions.